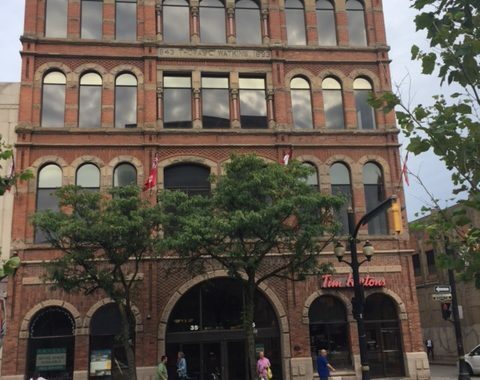 Prime downtown core office space for lease. Located in a spectacular historic building within close proximity to all downtown services and amenities. Building is located on a high traffic transit route and on a future LRT stop. An attractive office space with private offices, high ceilings and good natural light. May combine with adjoining space. Call Listing Broker for further details.